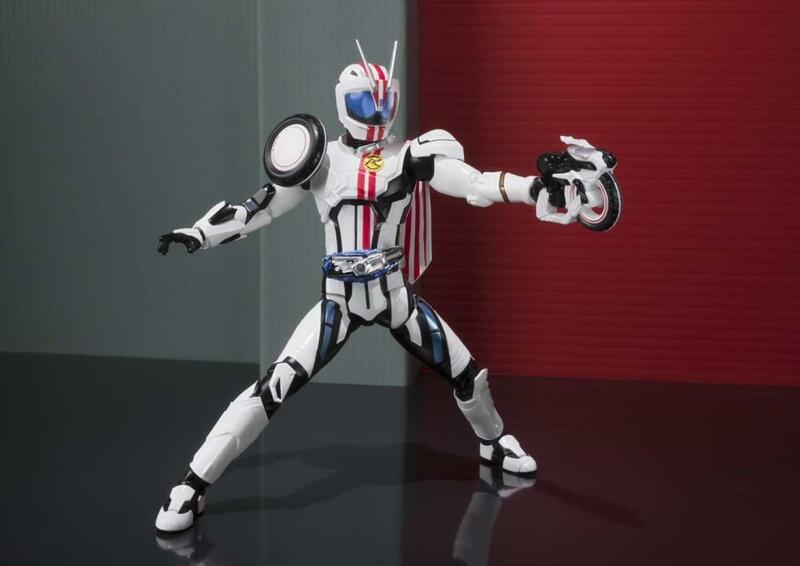 Please note: This version does not include the bonus pre-order accessories. 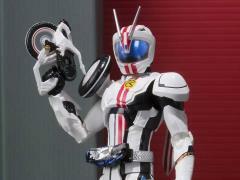 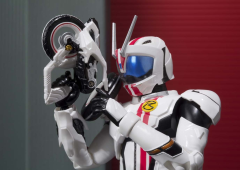 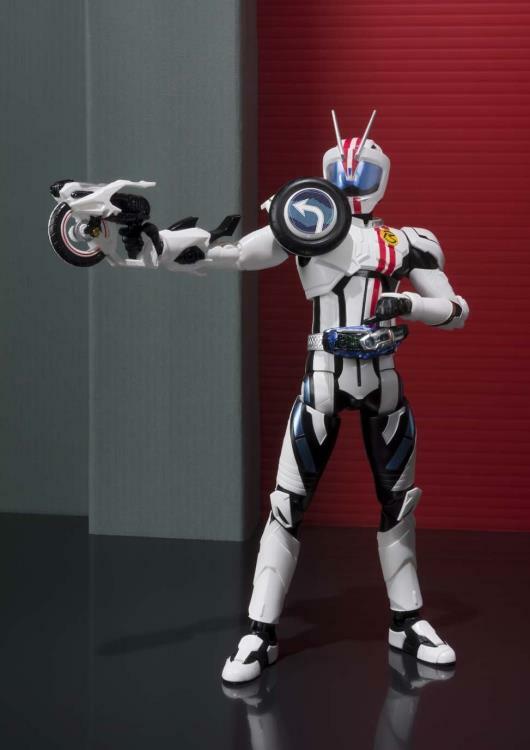 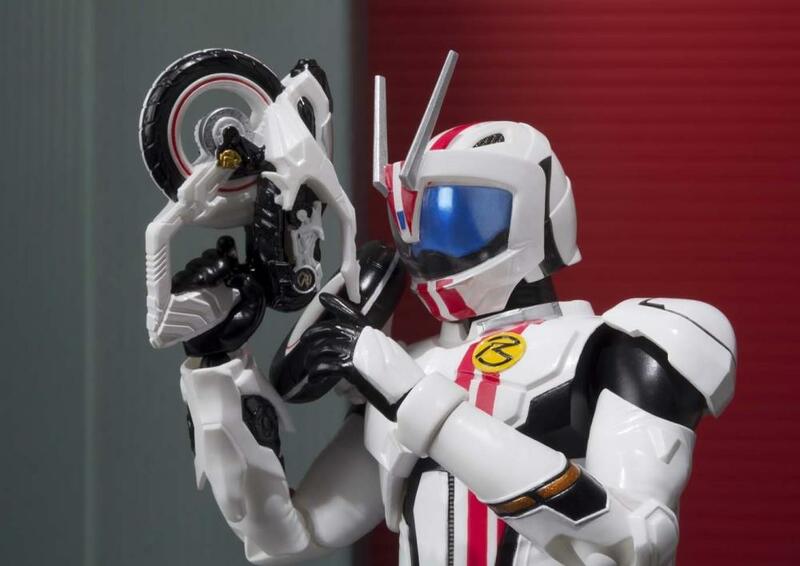 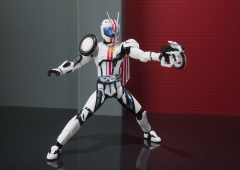 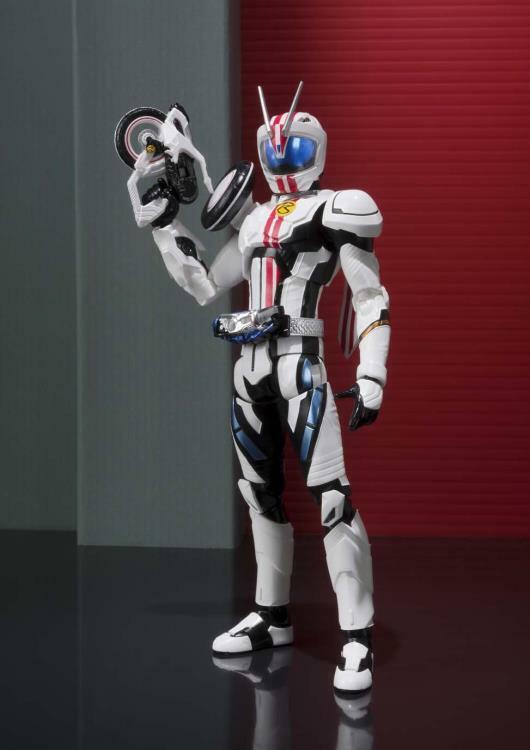 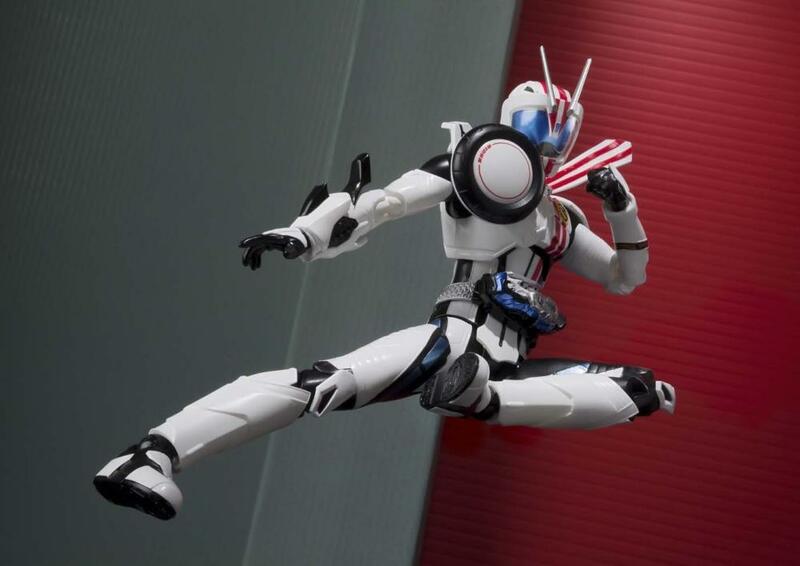 From the hit tokusatsu Kamen Rider Drive comes an S.H.Figuarts figure of Kamen Rider Mach! 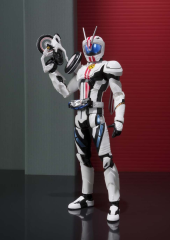 This articulated figure includes 10 interchangeable hands, 2 scarf parts, his Zenrin Shooter, Signal Margarl Bike, and an interchangeable Signal part. 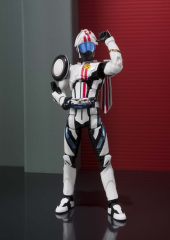 Don't miss out on this awesome Mach figure!